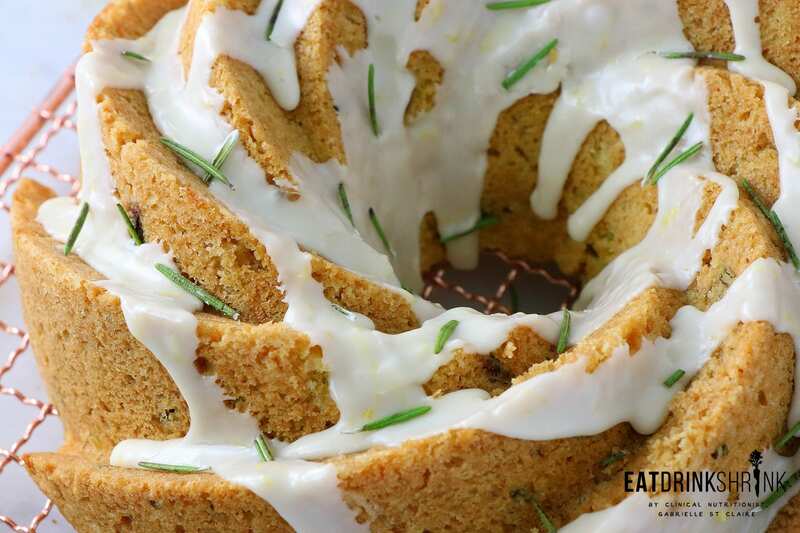 Lemon + Rosemary Olive Oil Cake - Eat. Drink. Shrink. 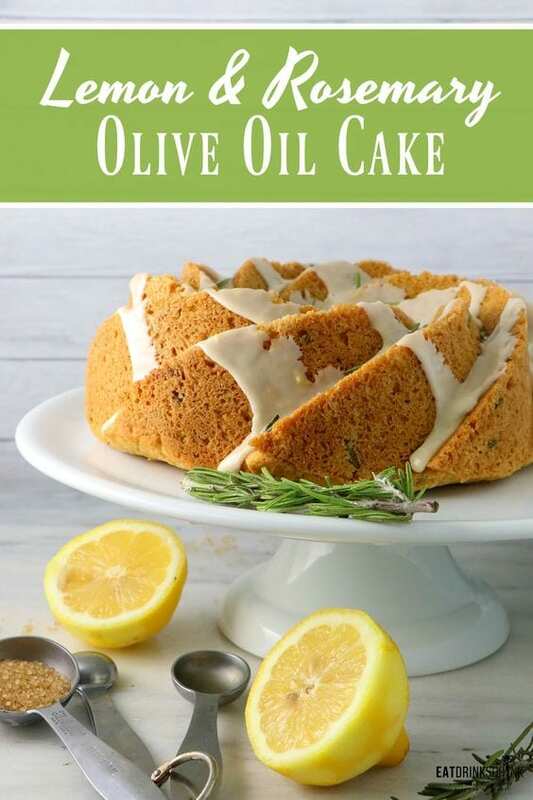 Words cannot express how grateful I am to have finally explored olive oil cakes last year. This concept had been on my foodie bucket list for a long time, but like many of us, I go from one concept to another and before I know it I’ve forgotten about that recipe I was initially longing for. 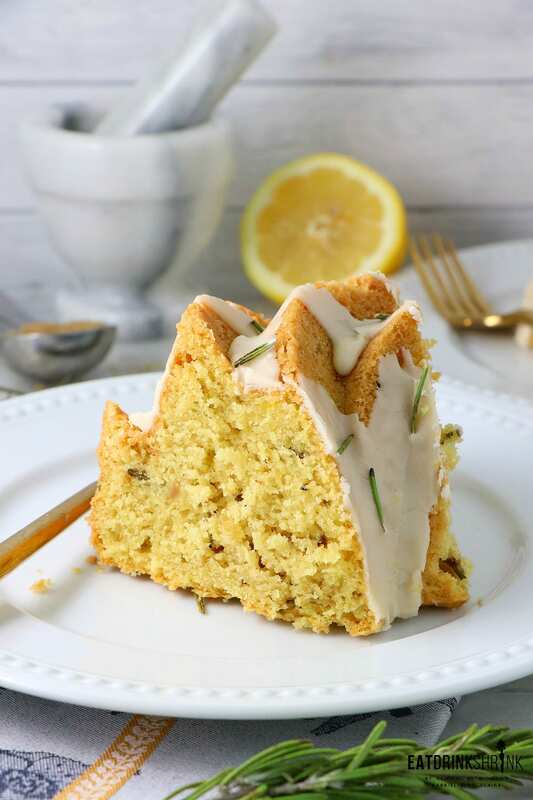 From a distance the concept of olive oil in a cake may take you aback, but if you love olive oil or intricate flavors, you’ll embrace this concept as it adds a richness to the cake with a hint of olive oil. If you know me, you know that I have an affinity for all things lemon. Rosemary is also one of my favorite herbs. When I was first getting my feet wet in the kitchen, I honestly used rosemary and garlic in everything, and I mean everything lol. 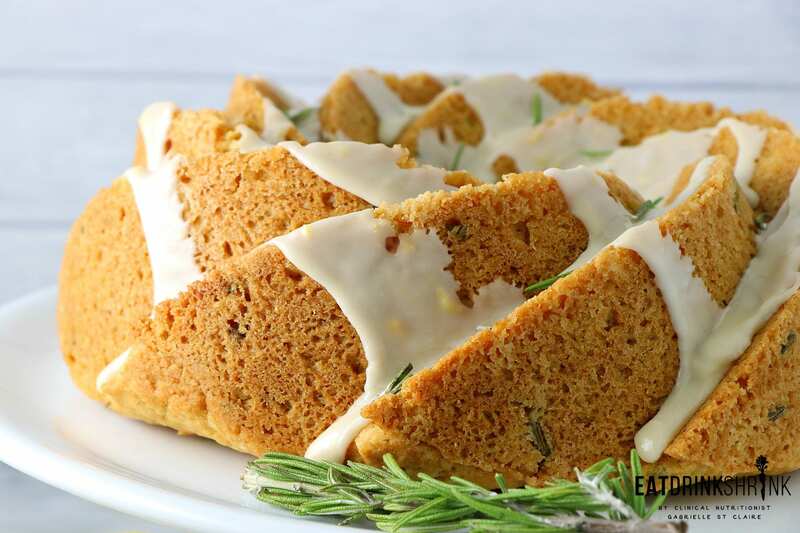 So although I never see rosemary and lemon concepts, the idea sounded like perfection. While I don’t typically work with a lot of molds such as this bundt cakes as it requires people to own one. I love how they seamlessly make a everyday cake just stunning!. They also create a golden crisp outer edge! What I love about this recipe, is everything. Simply put, if I were a cake, this would be me lol. 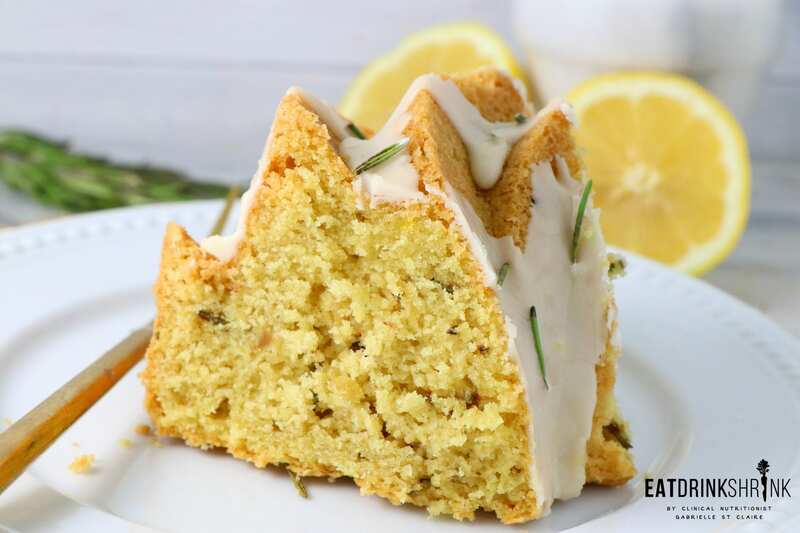 The cake has a crisp outside which I love, notes of citrus and rosemary, a hint of olive oil, and the more citrus like icing just puts this concept over the top. Easy, affordable, and such beautiful aesthetic appeal. 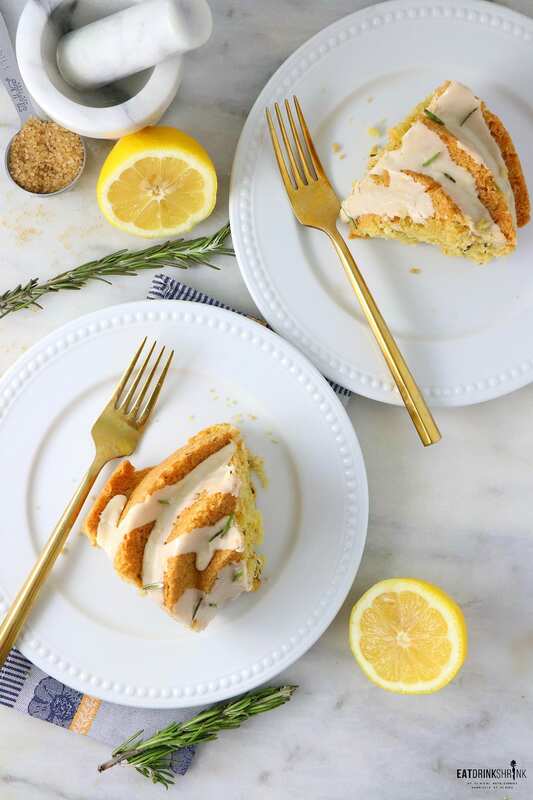 If you love lemon, rosemary, or just modern dessert concepts.. You have to try my recipe for vegan Lemon + Rosemary Olive Oil Cake! Preheat oven to 350. 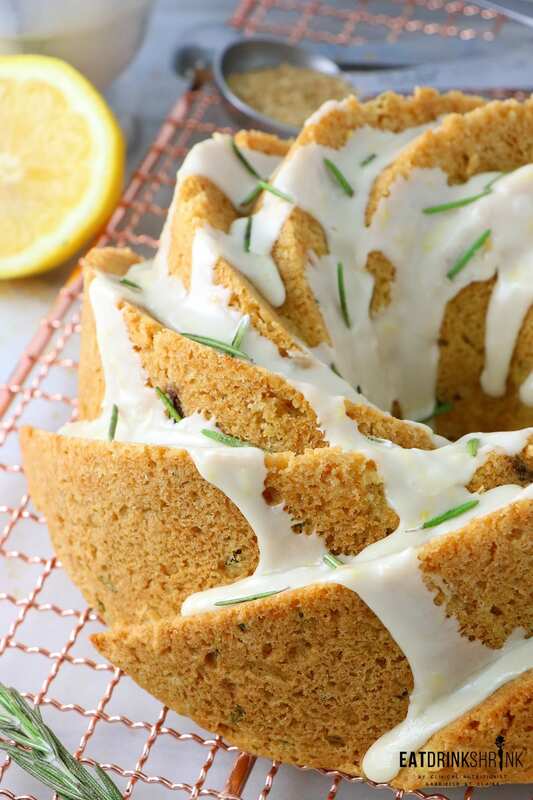 Coat a bundt cake with coconut oil. 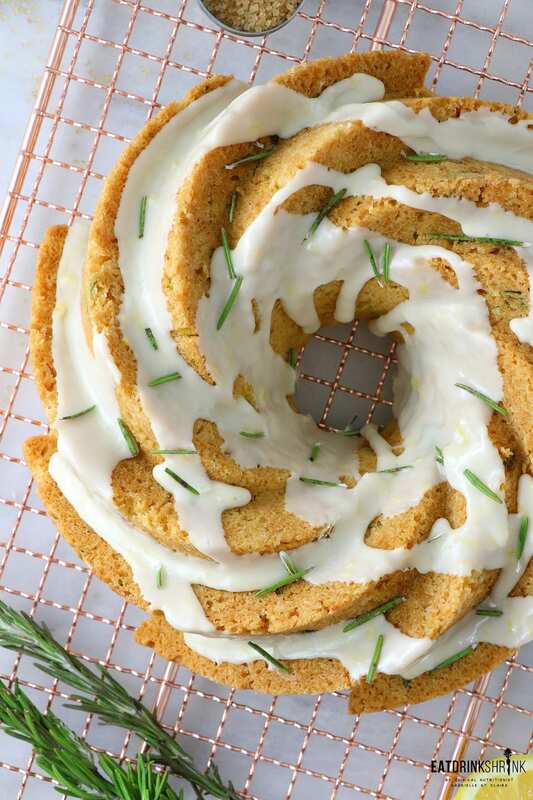 Combine salt, baking soda, baking powder, minced rosemary, and flour in a large bowl. In a separate bowl combine almond milk with vegan egg, olive oil, sugar, lemon juice, optional lemon extract, vanilla extract, additional almond milk, nd lemon zest. Combine, and add to flour mixture, mix until blended. Pour the batter into prepared bundt cake mold. Bake at 350 degrees for 40 minutes or until the outside is golden brown and you insert a wooden toothpick and it comes out clean. Remove from pan and cool for 15 minutes on wire rack. Combine powdered sugar and lemon juice, stir until smooth. Place short pieces of wax or parchment paper underneath the cake. Drizzle icing over cake in circle. Garnish with rosemary if desired. Remove the paper for a clean cake stand. A substitute for which ingredient? A substitute for the Follow Your Heart vegan eggs?